Thanks for coming to the craft fundraiser! 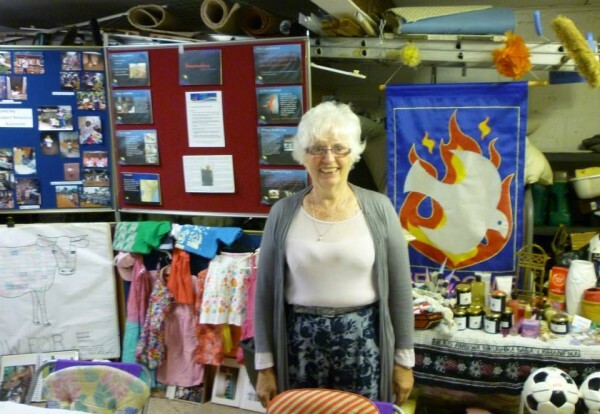 A great big thank you to everyone who took part in the Craft & Afternoon Tea fundraiser at the end of July. 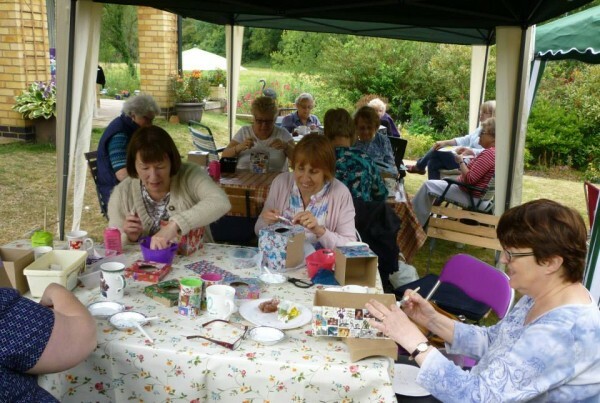 Everyone seem to have a lovely time at Brenda’s home, making decoupage boxes stones and tins. Afternoon tea was pretty scrummy too! The final count is now in and we raised £655 for the Kenyan projects. A huge thank you to everyone who helped & supported us. To see more photos from the day, click here to look at the gallery. ← Welcome to the Peacemakers website.